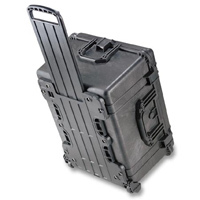 Peli Case 1560 Description: Watertight, dustproof, chemical resistant and corrosion proof These are some of the features of this Peli 1560. 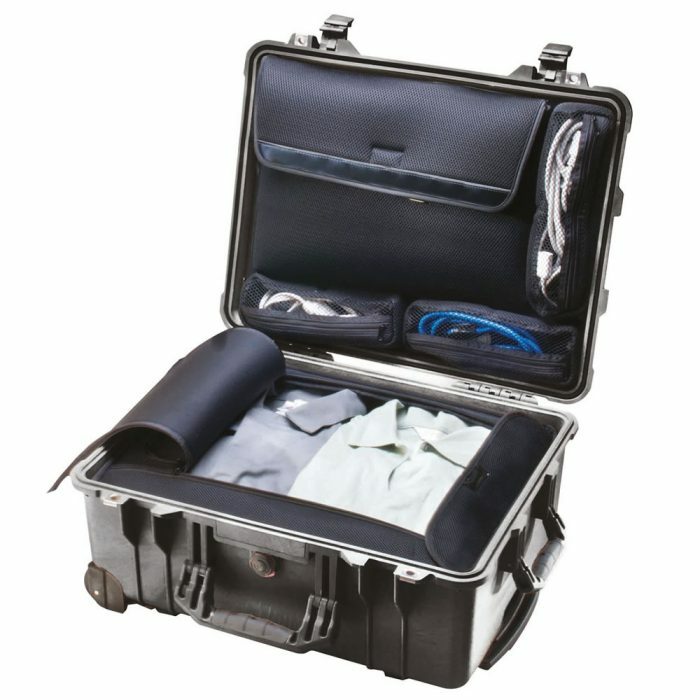 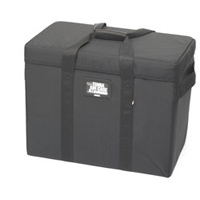 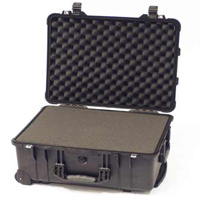 Peli Case 1560 Description: Watertight, dustproof, chemical resistant and corrosion proof. 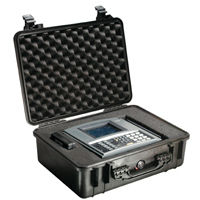 These are some of the features of this Peli 1560 case that offers total protection for your equipment.